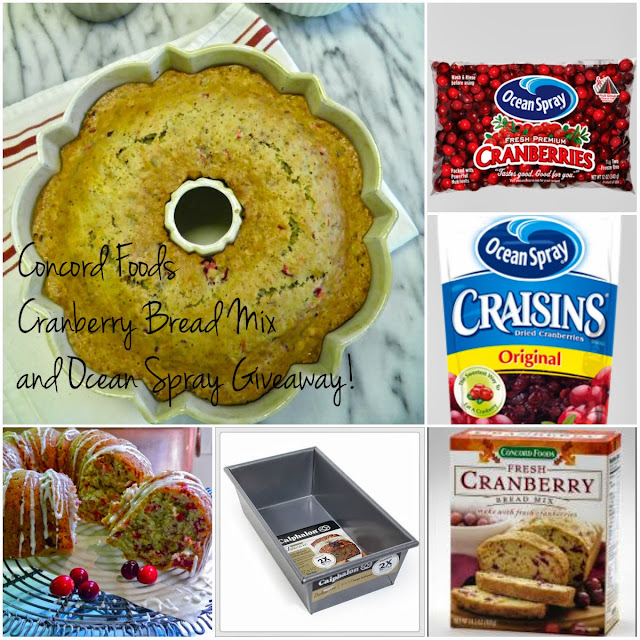 From Captain's Daughter to Army Mom: Concord Foods Cranberry Bread with Fresh Ocean Spray Cranberries - Review and Giveaway! 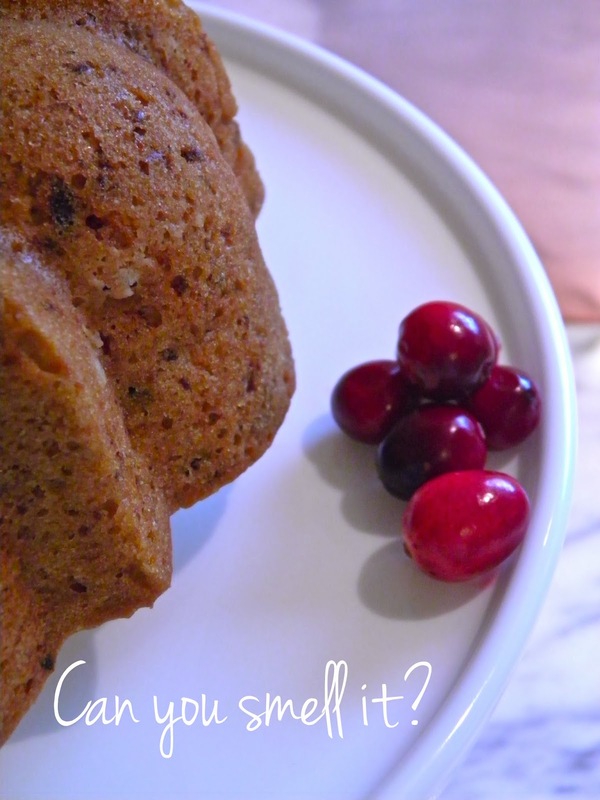 Concord Foods Cranberry Bread with Fresh Ocean Spray Cranberries - Review and Giveaway! mix and use their cranberries, I jumped at the opportunity to give it a try! 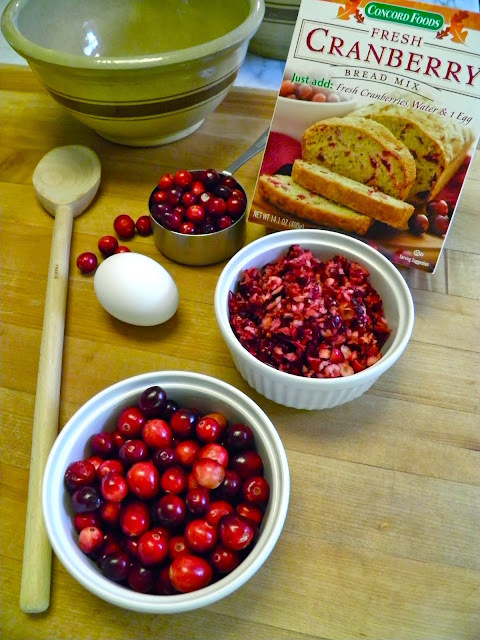 only time of year you'll find Concord Foods' cranberry bread mix! 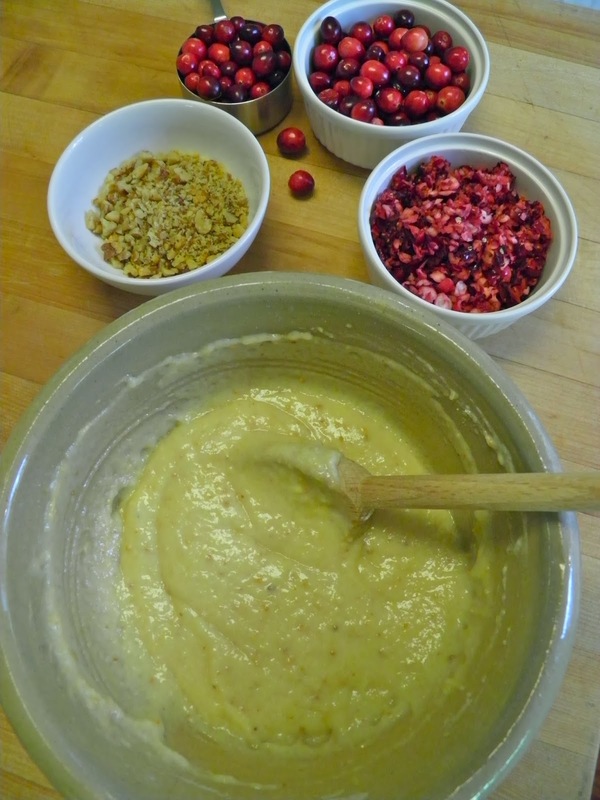 cranberries than orange zest. And chopped walnuts... So I added some! 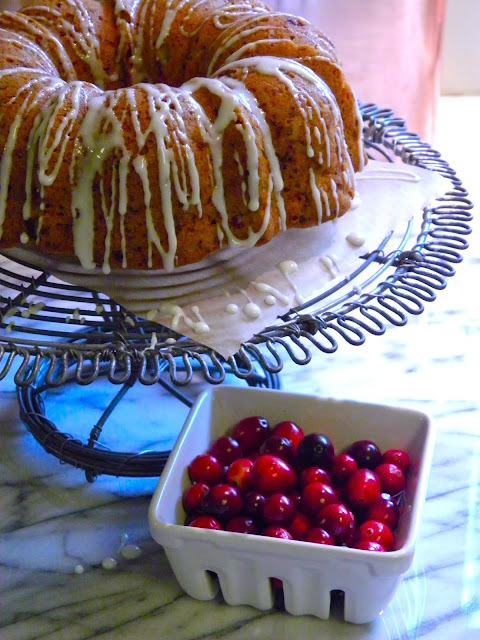 you'd like to use so I picked another favorite, one of my baby Bundt pans! and drizzled before he grabbed a knife and sliced it up! 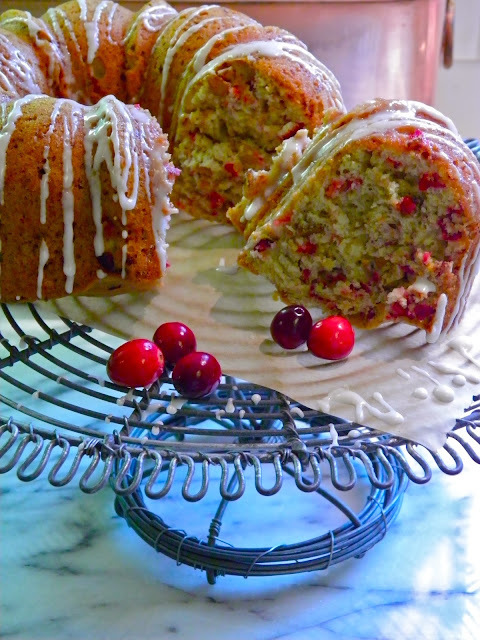 of cranberry and chunks of walnuts in every bite. In total, this mix is a winner! 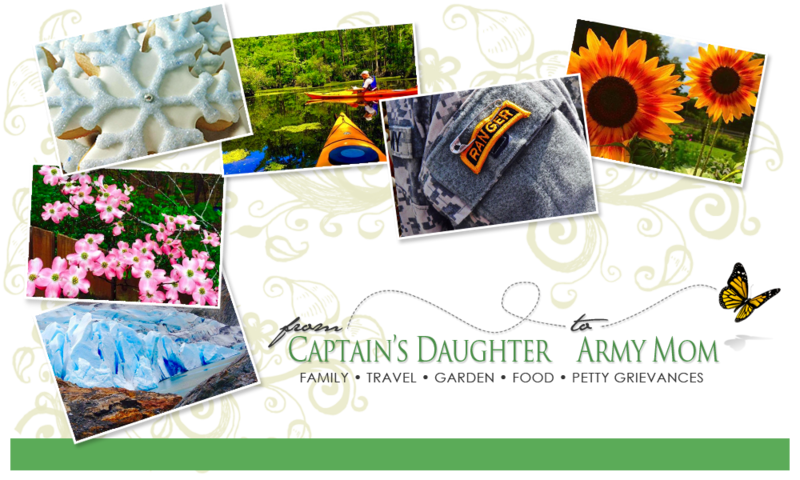 tons of valuable time and delight your family this holiday season! to the mix... Will it be Craisins or Fresh Cranberries? Do tell for a chance to win! One winner will be selected at random and announced Friday - Good Luck! Always fresh when they are available! 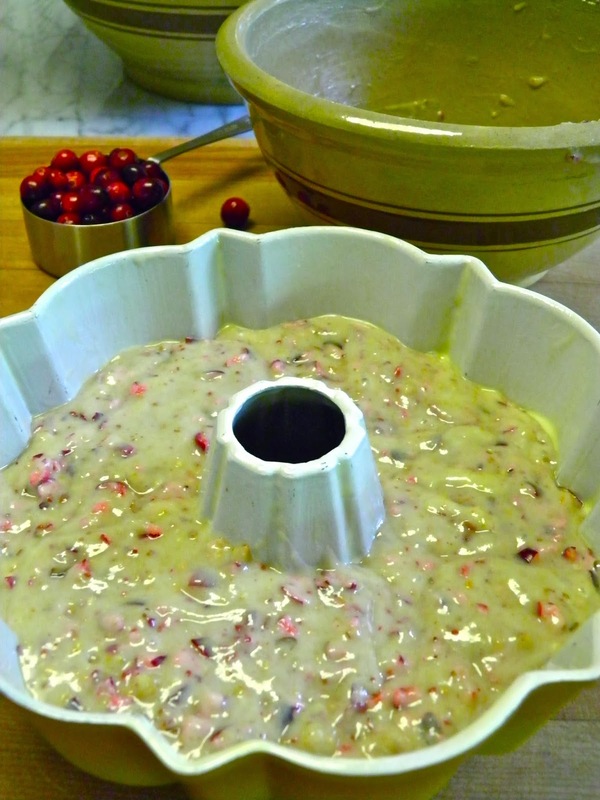 I would add fresh cranberries. This bread looks wonderful! I believe I'll add the Craisins! I love Ocean Spray Craisins. Must I decide between both wonderful additions? OK, then Ocean Spray Fresh Cranberries! What a wonderful Bread loaf you made! 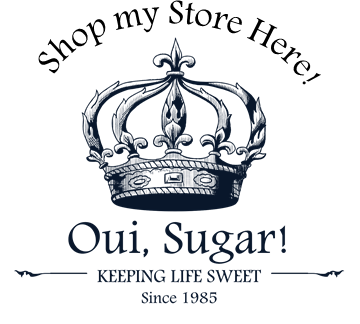 I would add Craisins...because I love them and always have them in the house! I would add Fresh Cranberries! I would add Craisins.....love them! gotta go with Fresh...that picture is very enticing...did you take it? I could smell the bread through my computer monitor!! 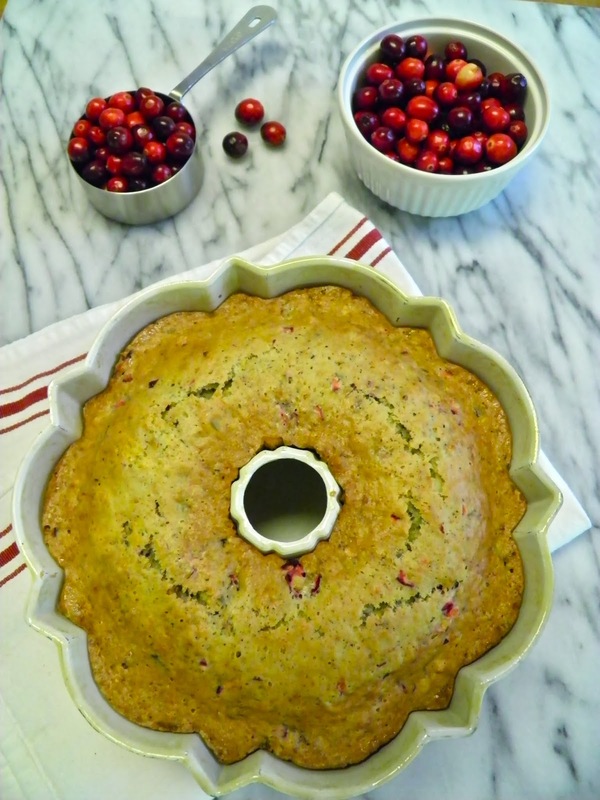 I'd use fresh cranberries! What an easy and delicious bread for my daughter to make when she's home from college. Thanks! Fresher is always better. This looks wonderful! It would have to be fresh, nothing beats them! This looks delicious! I love to use cranberries every chance I get. They are a super food for the kidneys. 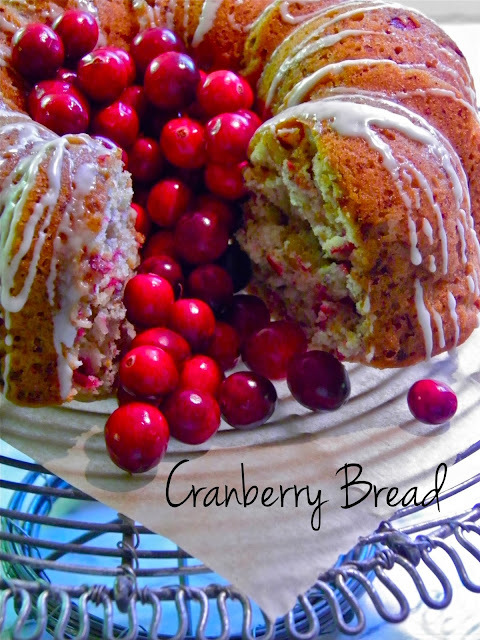 I'd add the fresh Cranberries!